Promote your skin’s health from within for visibly younger looking skin. This supplement is available in Strawberry Lemonade flavour. 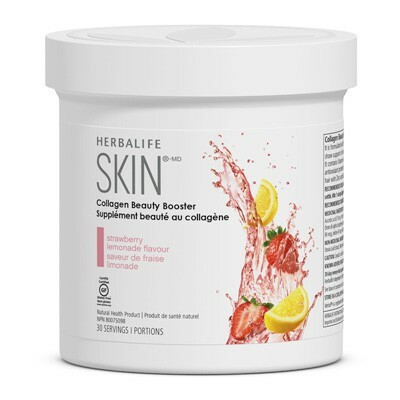 It is formulated with Verisol®* collagen to support skin elasticity and reduce fine wrinkles. *Verisol® is a registered trademark of GELITA AG.